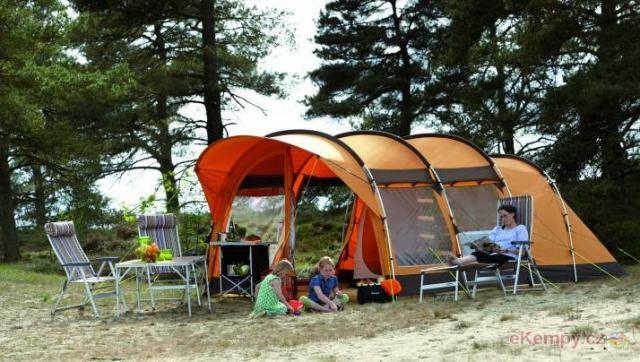 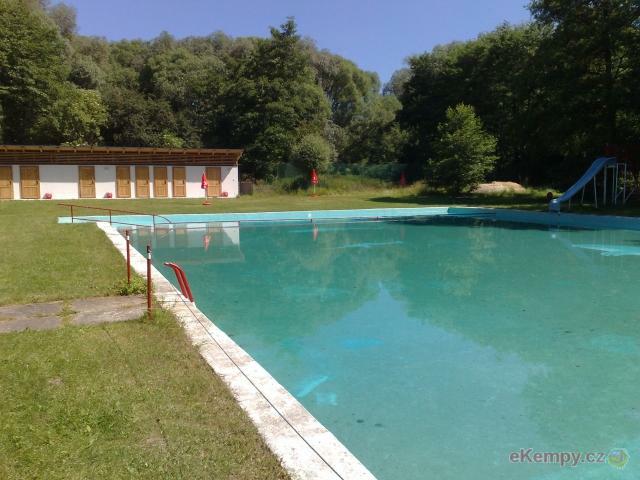 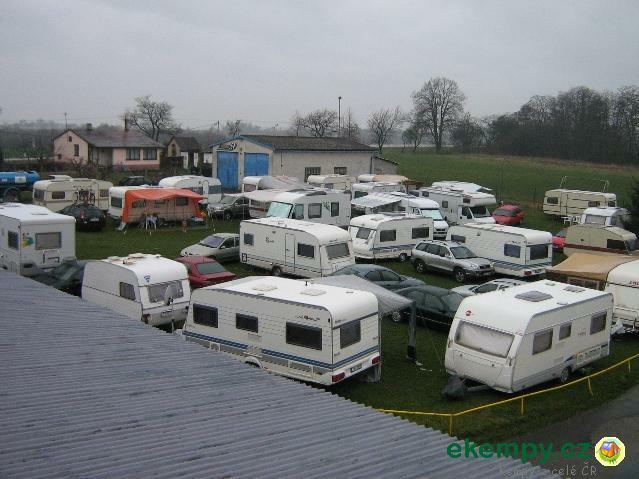 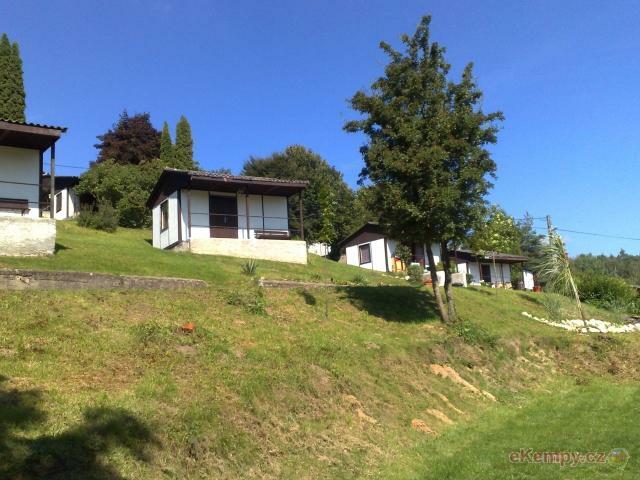 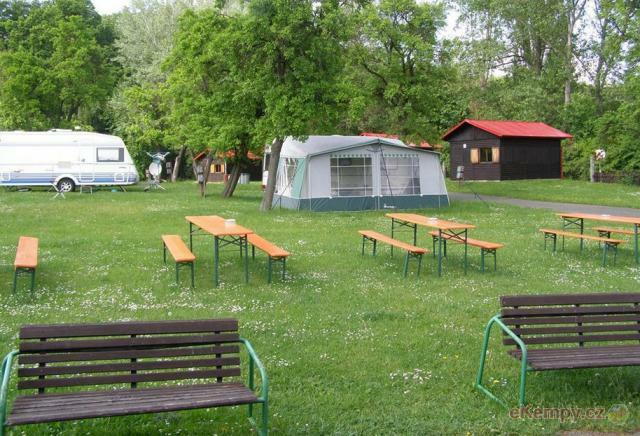 The camp is situated in a beautiful and calm area. 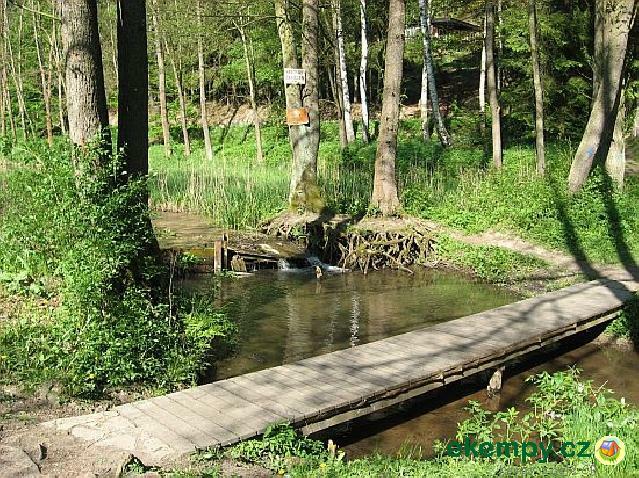 You can find numerous ineteresting natural and cultural monuments that are definitely worth see.. 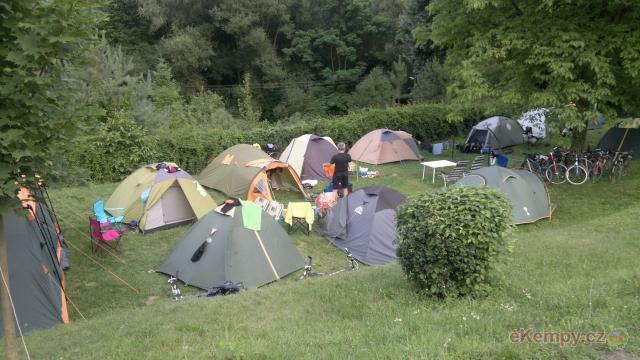 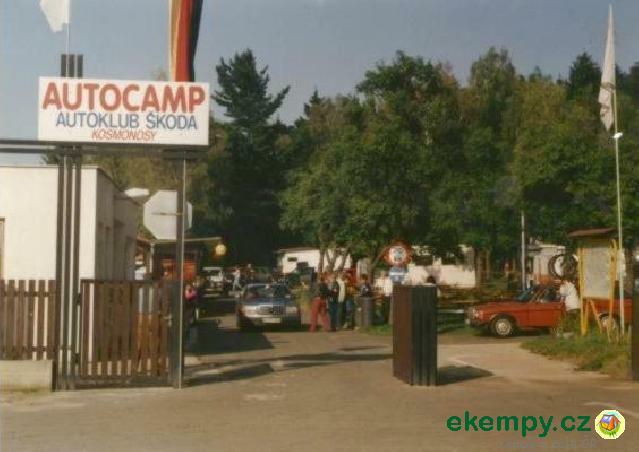 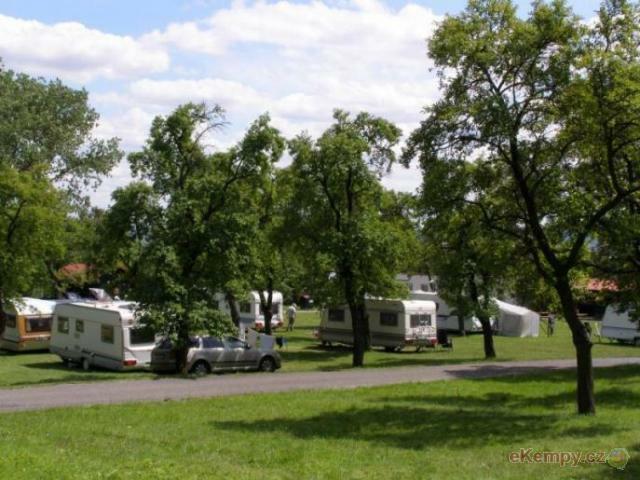 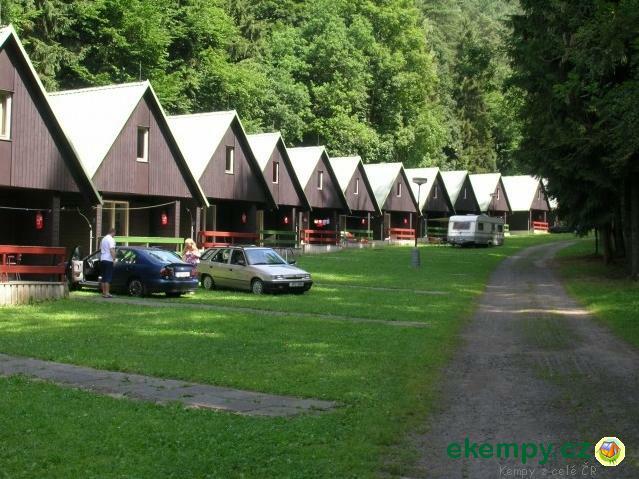 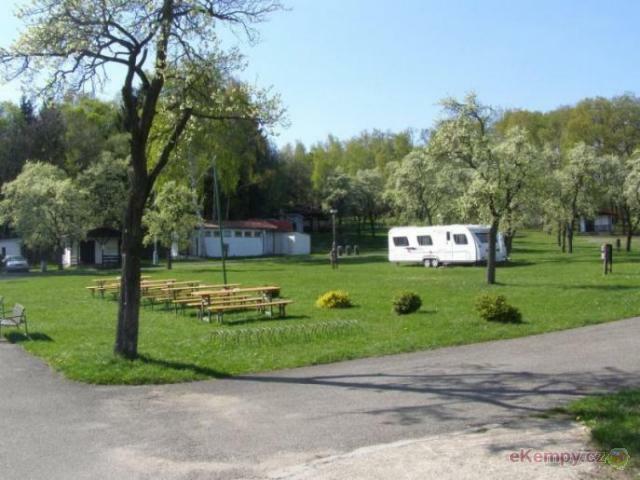 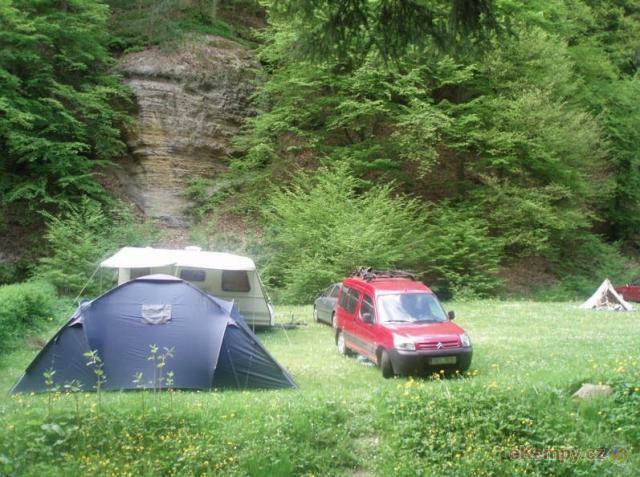 The camp-site is in a beautiful environment of Kokořínsko. 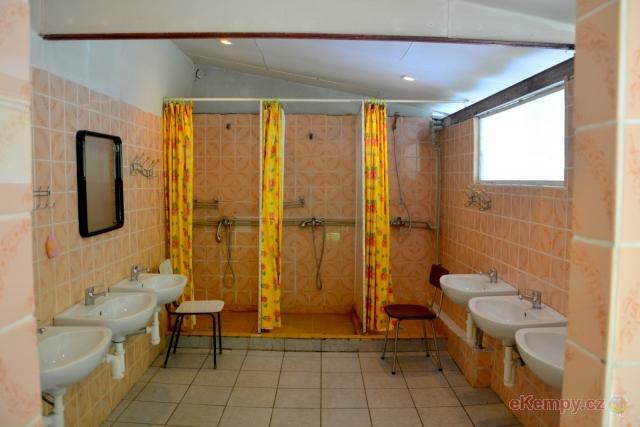 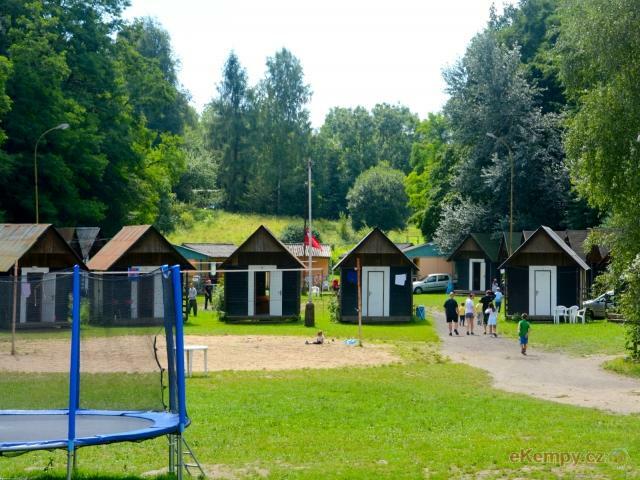 In the camp site, you can use a well with service water and 2 eart-closets, or possibly.. 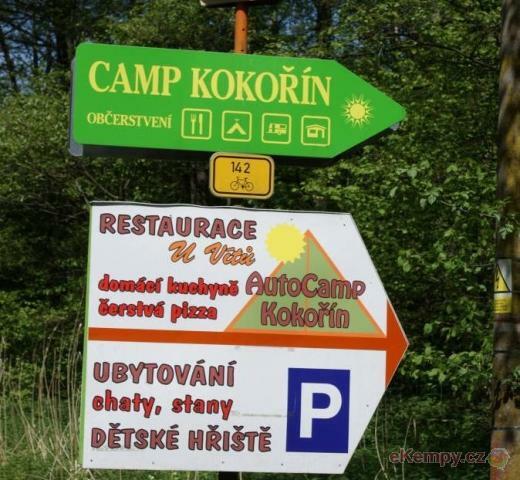 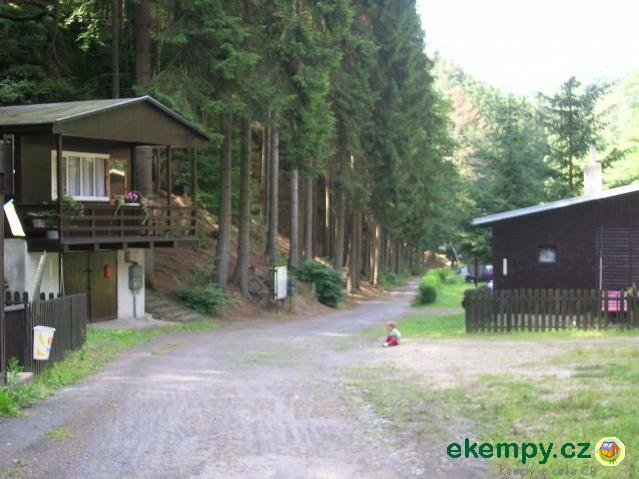 The camp is situated in the protected landscape area of Kokořínsko. 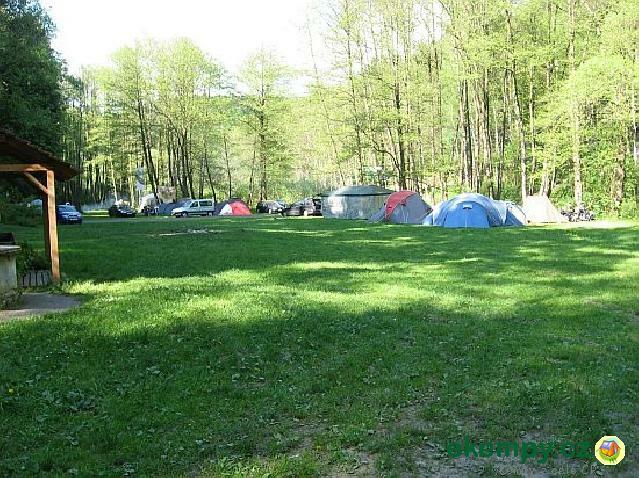 Its area is clean and neat and thanks to its position it is suitable for hikin.. 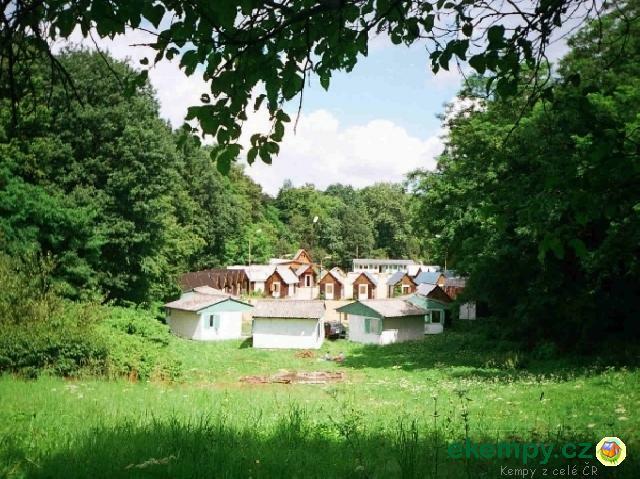 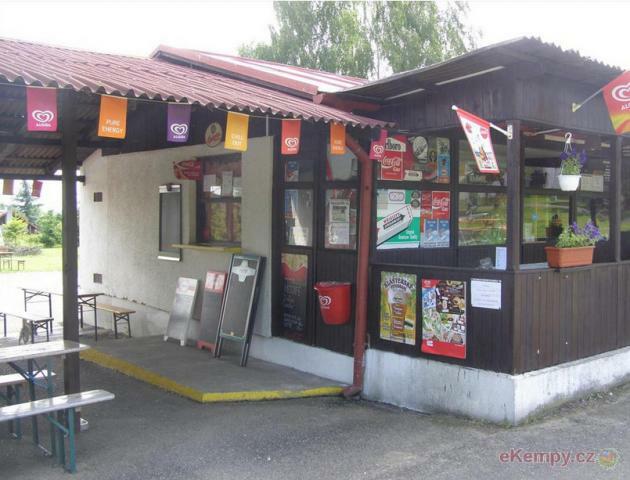 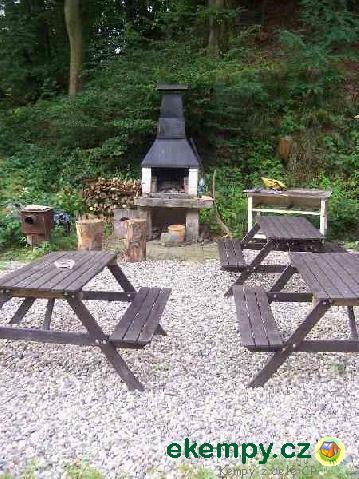 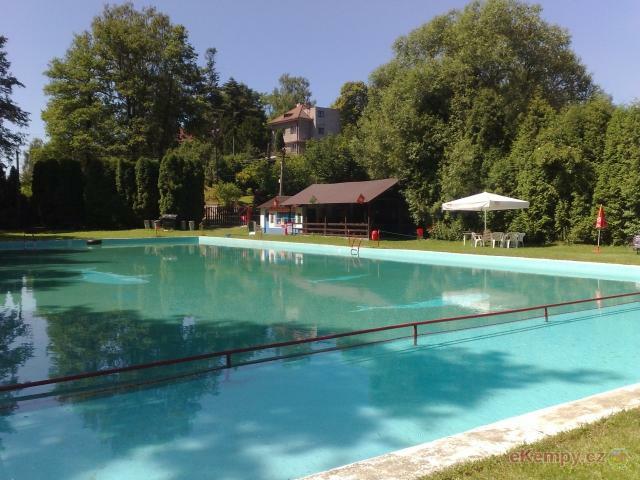 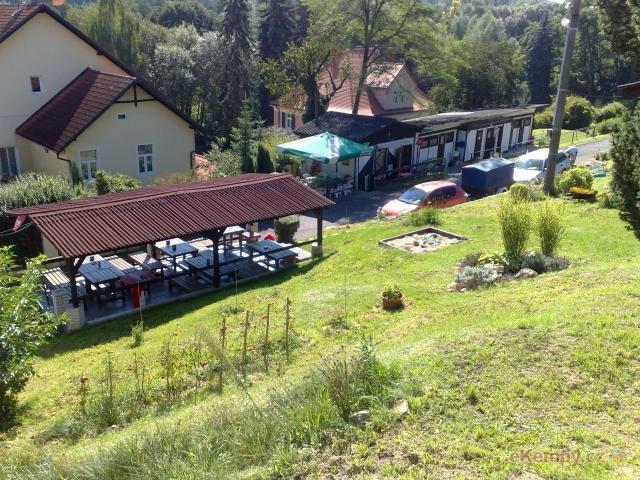 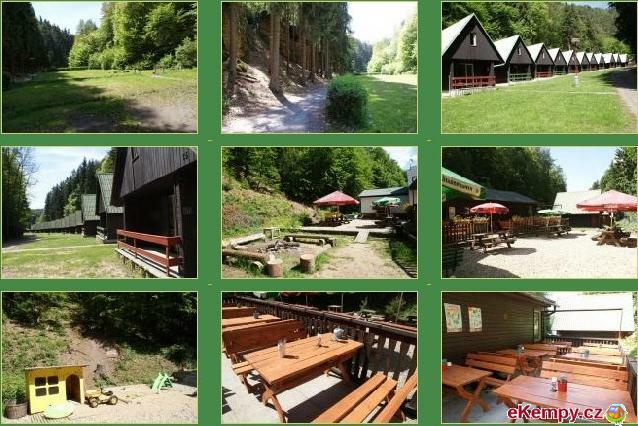 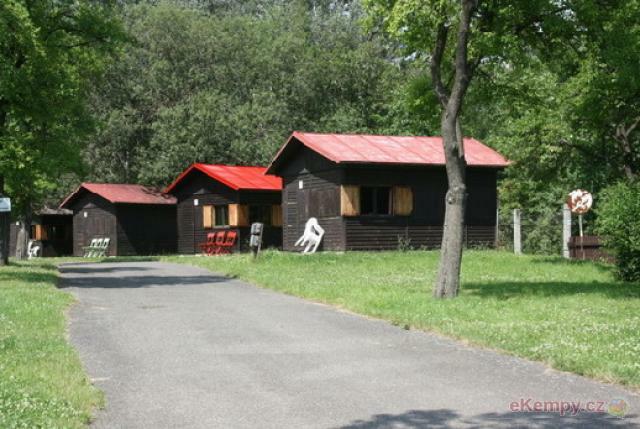 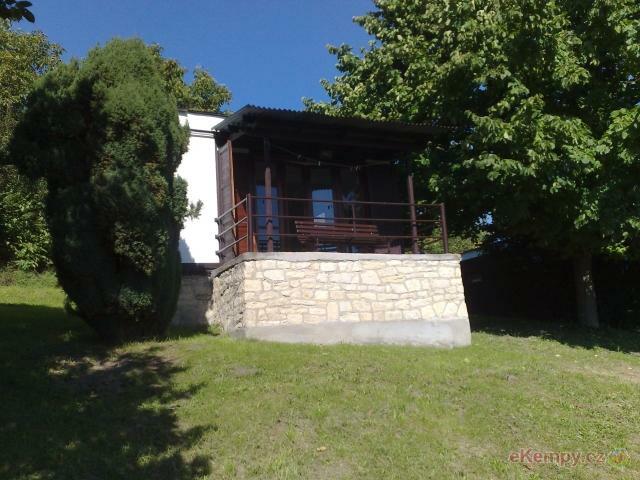 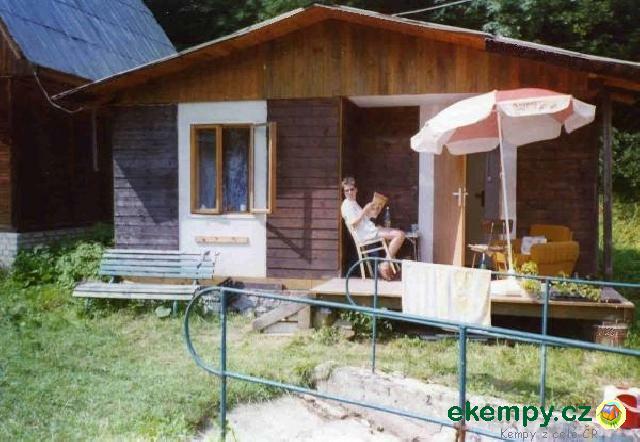 Recreational resort Sever is situated in protected landscape area Kokořínsko where many hiking routes can be found. 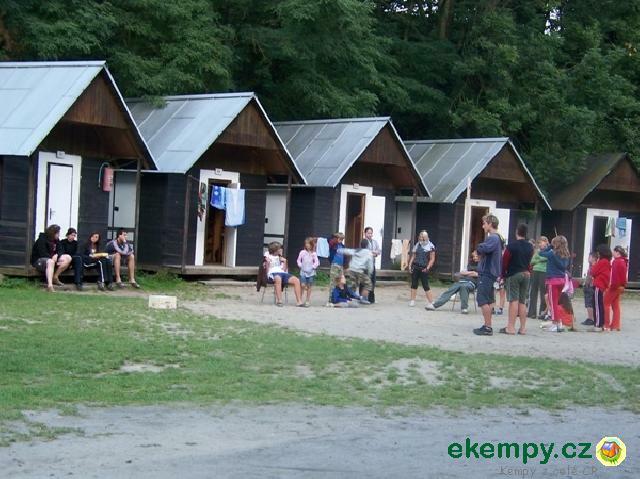 It offers accomodation for org..